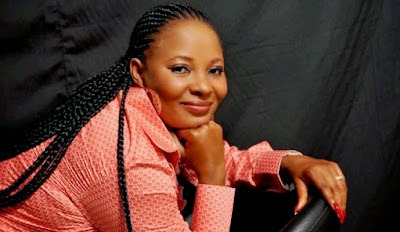 In an interview with Encomium magazine, Nollywood actress Moji Olaiya opened up about her conversion from Christianity to Islam which she did about a year ago. "Honestly, Islam is a peaceful religion. 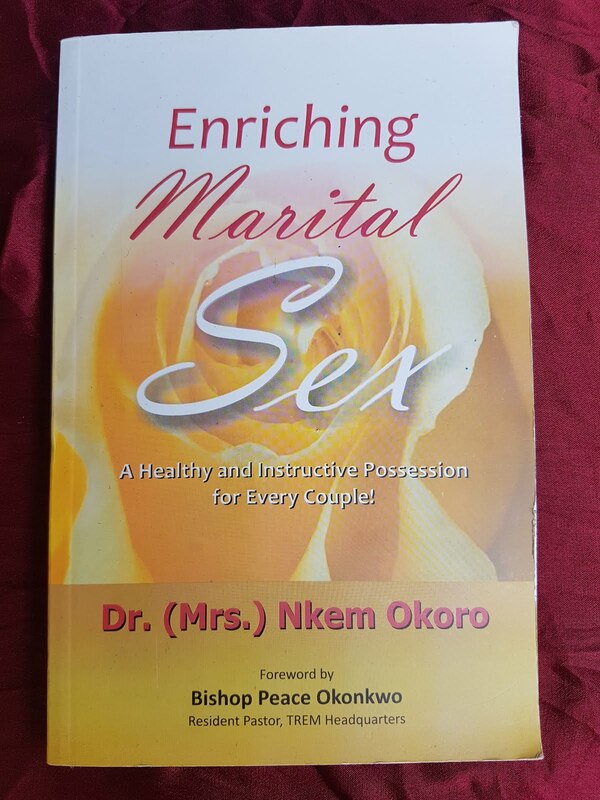 The aspect I love most is that you don't need any pastor to get closer to God. You don't really need anybody to pray for you. You can always pray on your own and Almighty Allah will answer your prayer without any intermediary. I have been doing that since I became a Muslim and it has always worked for me. " she said.